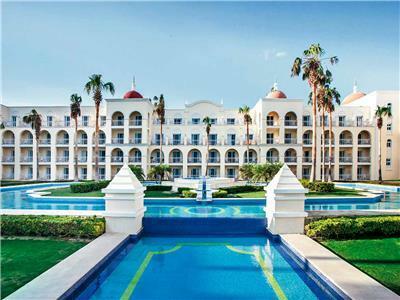 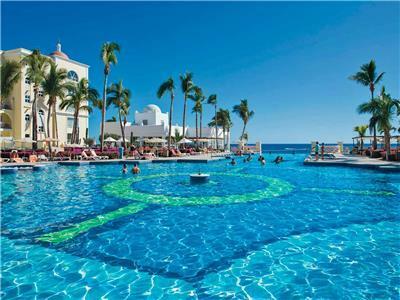 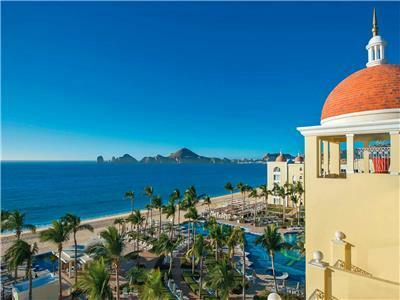 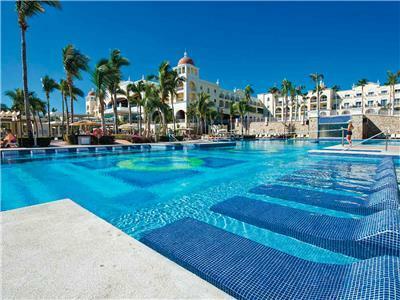 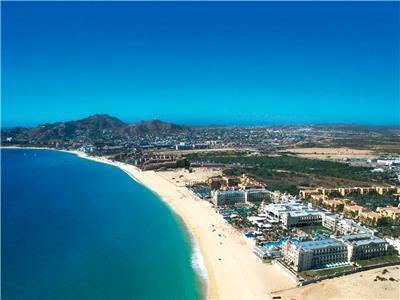 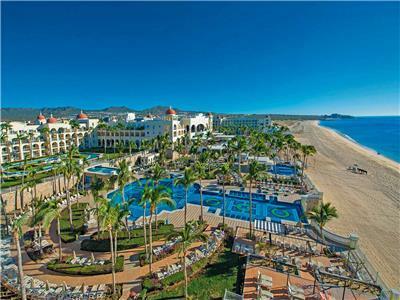 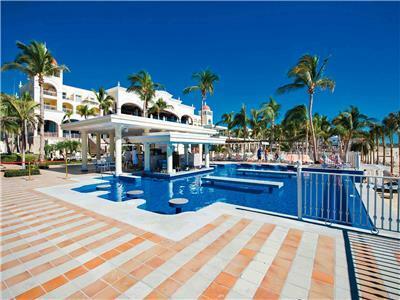 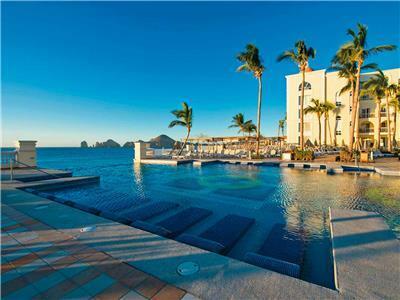 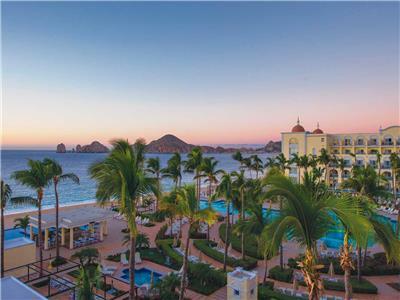 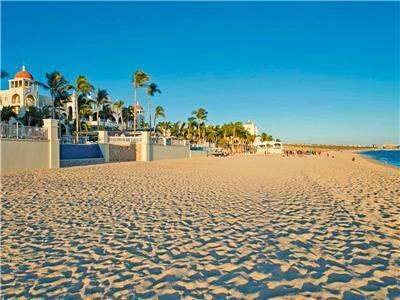 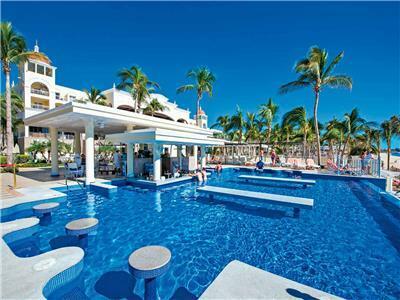 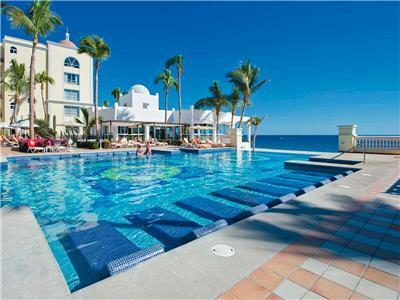 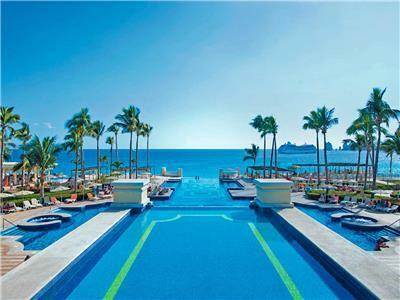 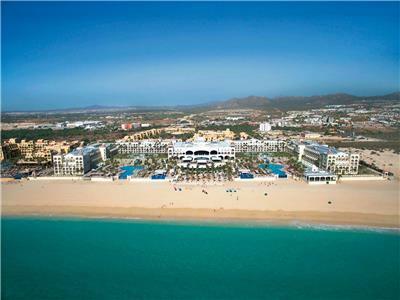 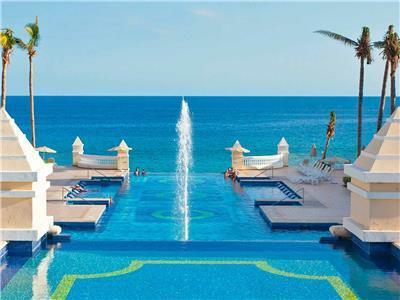 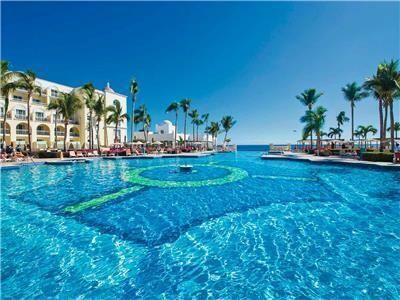 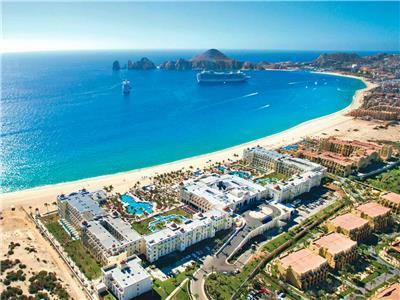 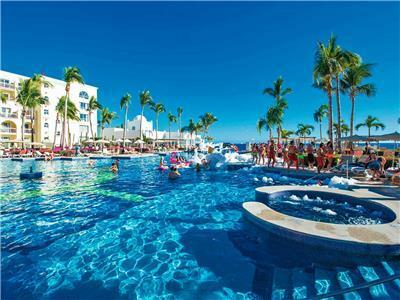 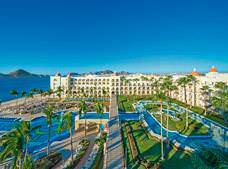 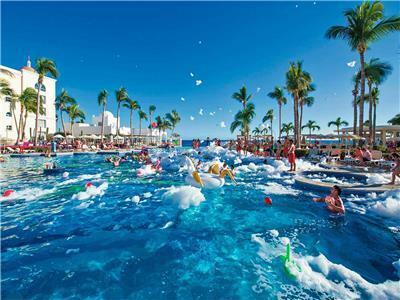 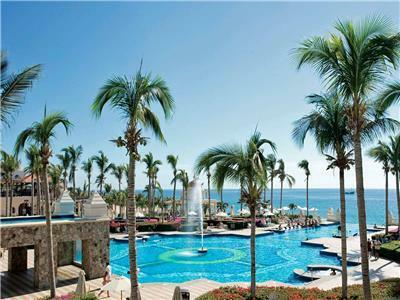 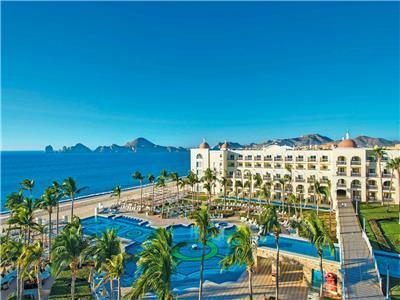 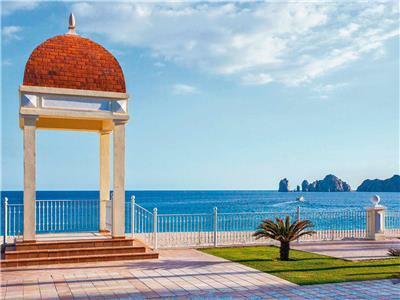 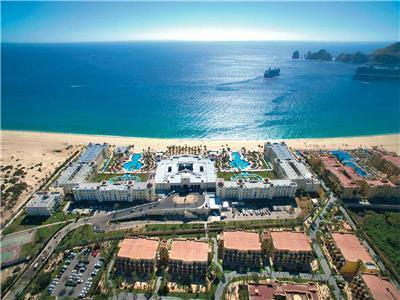 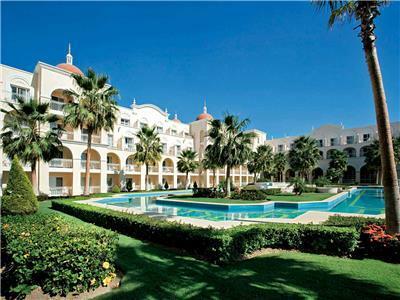 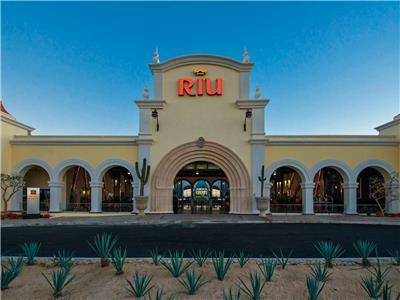 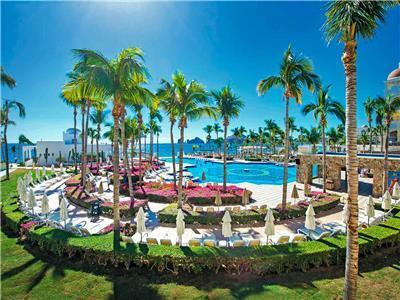 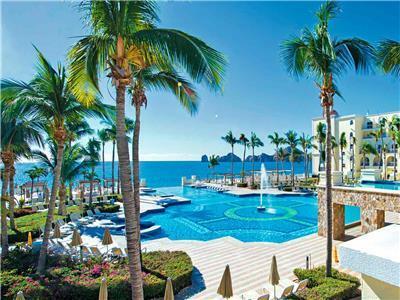 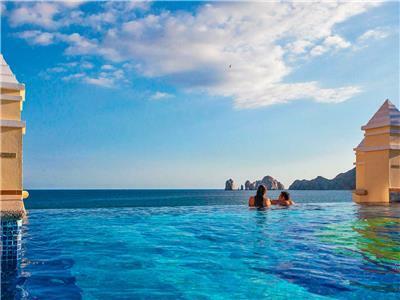 The Riu Palace Cabo San Lucas resort is a spectacular place in Los Cabos. 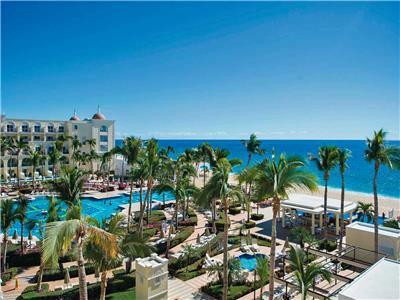 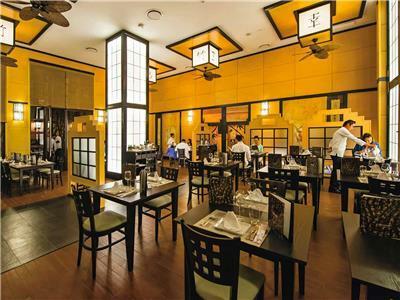 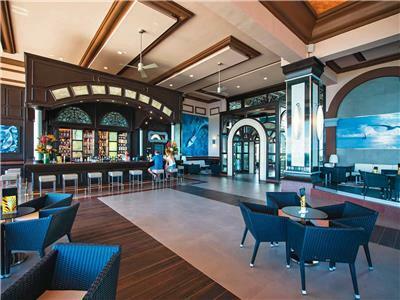 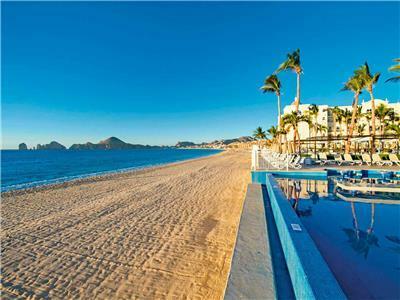 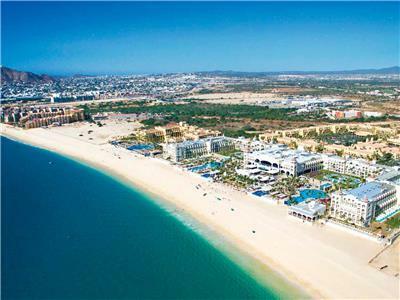 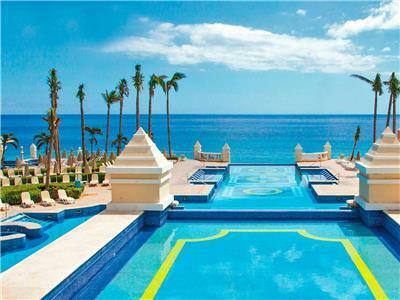 Situated on one of the area's most gorgeous beaches, this extraordinary All Inclusive hotel will take your breath away. 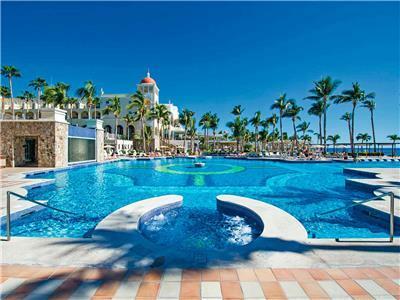 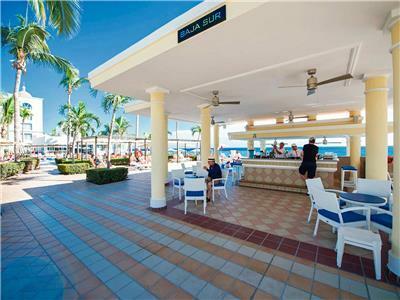 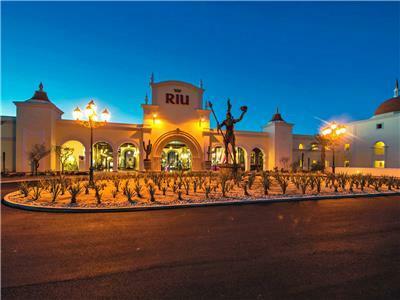 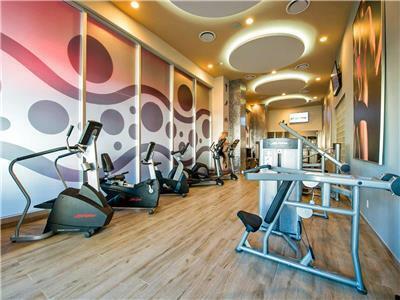 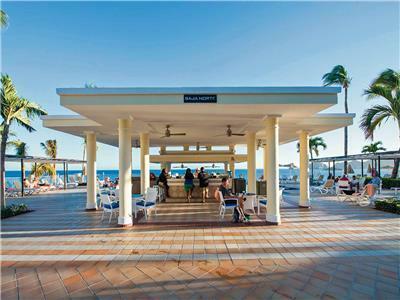 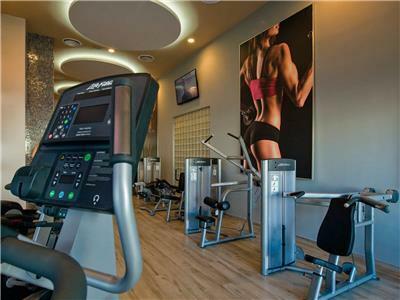 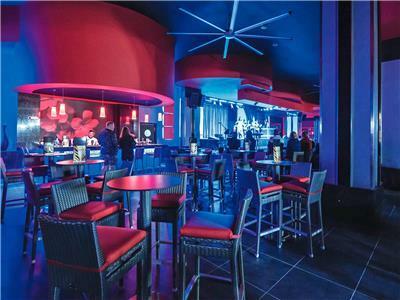 Guests staying at this property will be blown away by incomparable amenities, unparalleled services and the incredible luxury that Riu resorts are known for. 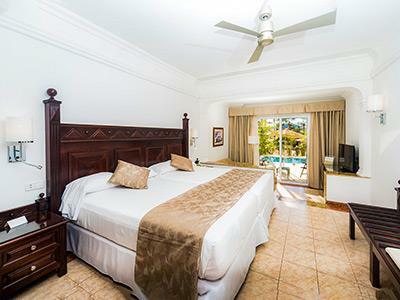 Enjoy additional space during your stay in this simple yet elegant suite. 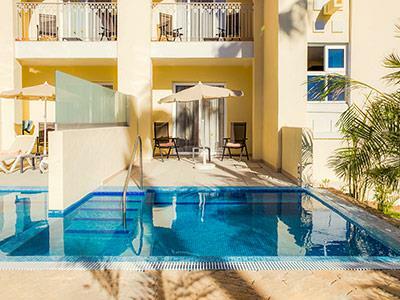 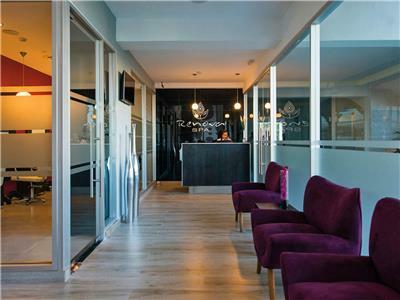 These tranquil accommodations have a balcony and comfortable beds where you can rest after a fun day out on the beach. 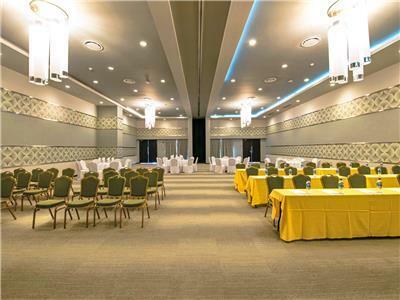 This suite is perfect for those seeking a convenient and comfortable stay. 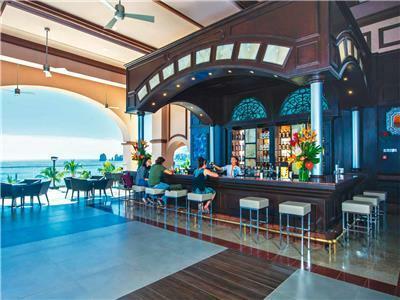 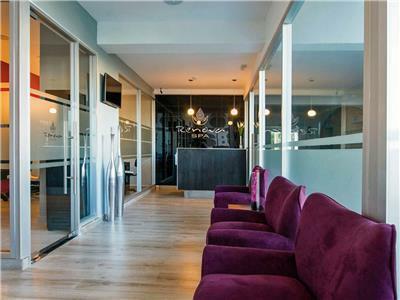 Each suite has a mini-bar and a liquor dispenser along with a balcony that offers great views.